ABBOTSFORD — The Yale Lions rise, while the W.J. 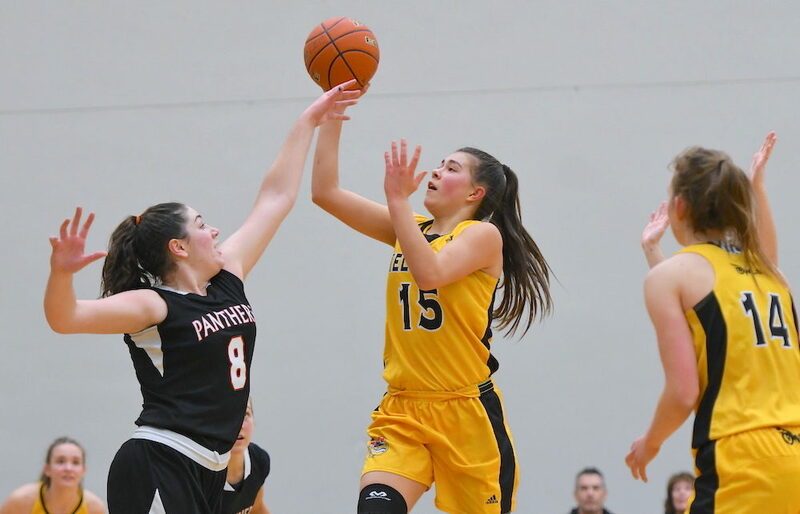 Mouat Hawks and the MEI Eagles move into honourable mention territory. Add in the Robert Bateman Timberwolves and the city namesake Abbotsford Panthers, and it’s doubtful that the eastern Fraser Valley city has ever had as much representation in the B.C. senior girls Triple A provincial rankings. HONOURABLE MENTION — Valleyview Vikings (Kamloops) (9), Whistler Storm (HM), Southridge Storm (Surrey) (HM), Lambrick Park Pride (Victoria) (NR), Pitt Meadows Marauders (HM).